As oil coolers are an integral component of your vehicles cooling system, Pacific Radiator Services can diagnose problems with oil cooler failure, damage or wear and can implement an effective repair strategy. 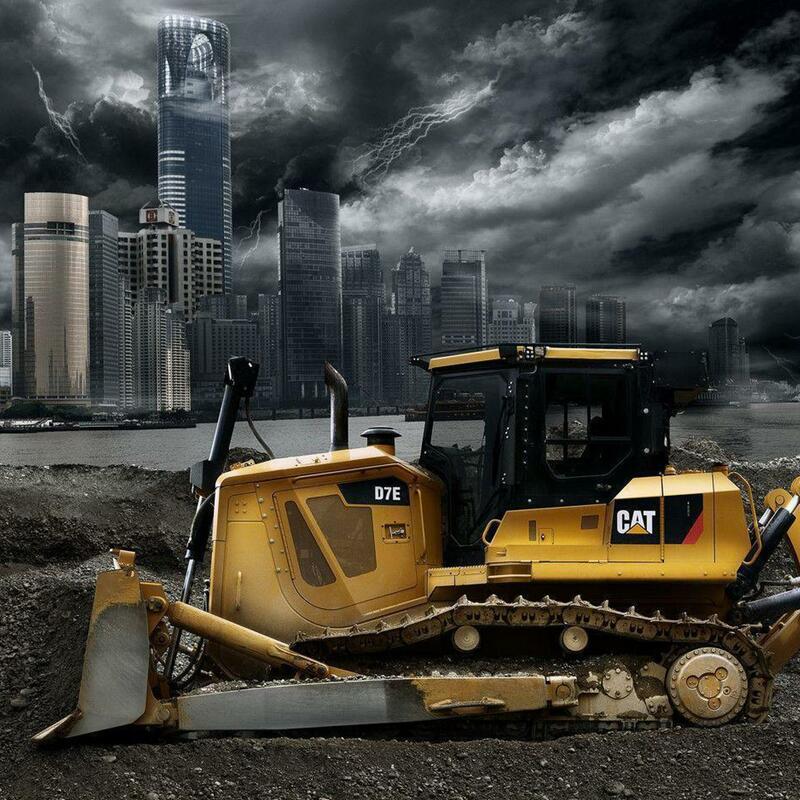 Pacific Radiator Services have a selection of different oil coolers in stock and can also custom make oil coolers for extreme applications such as motorsport. 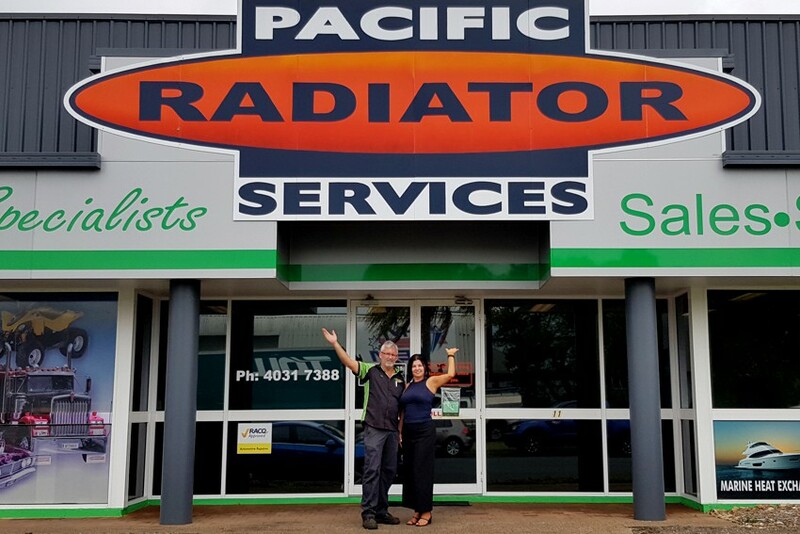 Whether it be a heat exchanger or another integral component of your vehicles cooling system, (whether car, bike, truck, bus or boat) Pacific Radiator Services are the complete vehicle cooling specialist in Cairns. 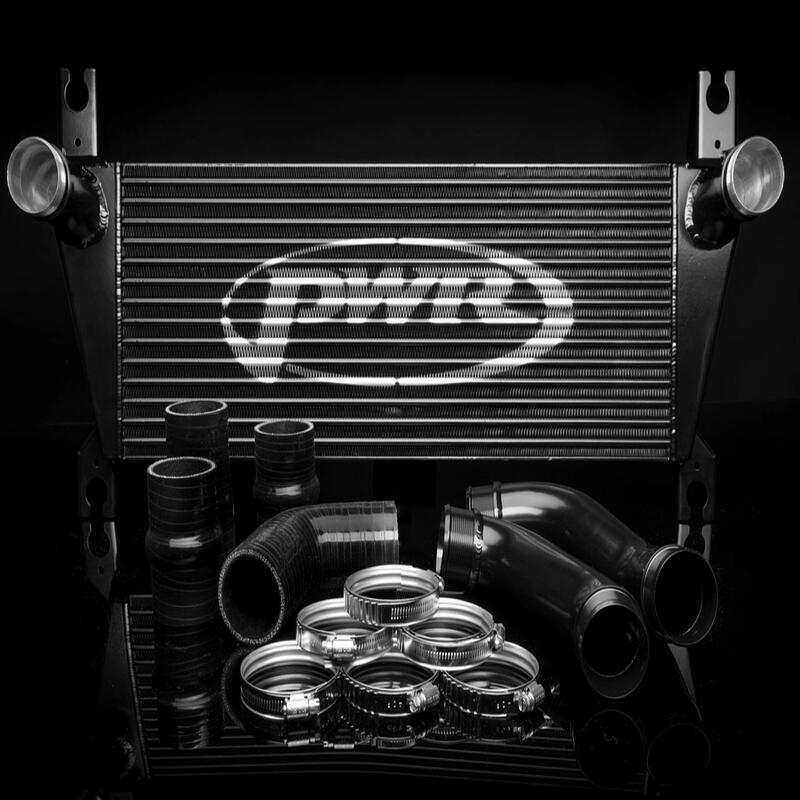 Pacific Radiators are authorised distributors of PWR oil coolers and products.